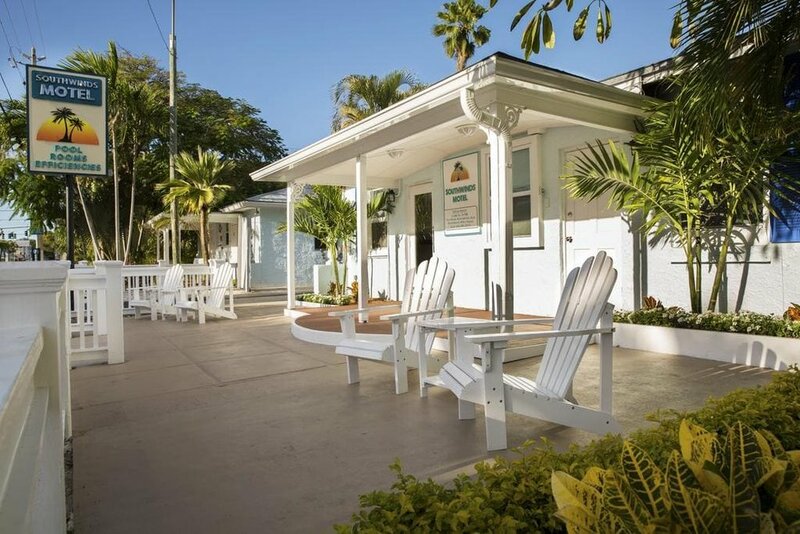 With a fantastic location near world-renowned Duval Street and the Atlantic Ocean, Ocean Breeze is a small inn with all the comforts of home. It offers a continental breakfast under the canopy of Mahogany trees. You will enjoy privacy and seclusion once you close the white picket fence behind you. The rooms surround a lovely pool, and there's limited off-street parking as well as free on-street parking.